“The great thing about orthodontics is the combination of the science of tooth movement with the art of just how to accomplish that task. Every smile, every tooth, has so many variables that no two are alike. While it makes for a challenge, it is also tremendously rewarding. “Orthodontics is a means to help people feel good about themselves. When patients come to me, they are looking for something positive, not only for their health, but also for their psychological well-being. Dr. Allen Mau is a graduate of the University of the Pacific, with a Bachelor of Arts in biological sciences. He received his Doctorate of Dental Surgery from the University of the Pacific School of Dentistry in San Francisco. In addition, Dr. Mau obtained specialty training in orthodontics at the University of the Pacific School of Dentistry, where he earned his orthodontic certificate and Master of Science in 1991. In order to maintain his license, Dr. Mau completes at least 50 hours of continuing education every year. Those hours include training on infection control, state laws, and healthcare provider courses in CPR and AED. In addition, Dr. Mau pursues courses on the latest techniques and materials to stay at the highest level of proficiency. Rather than view continuing education as a state licensing requirement, Dr. Mau regards it as a valuable means for staying at the top of his game for his patients. Dr. Mau is originally from Fresno and has lived in Stockton since 1992. He has a rescue cat named Miso: She is adorable and has a purrrfect smile! When he has the time, Dr. Mau enjoys traveling, hiking, snow skiing, scuba diving, and playing golf. He has also been a pilot for more than 30 years. 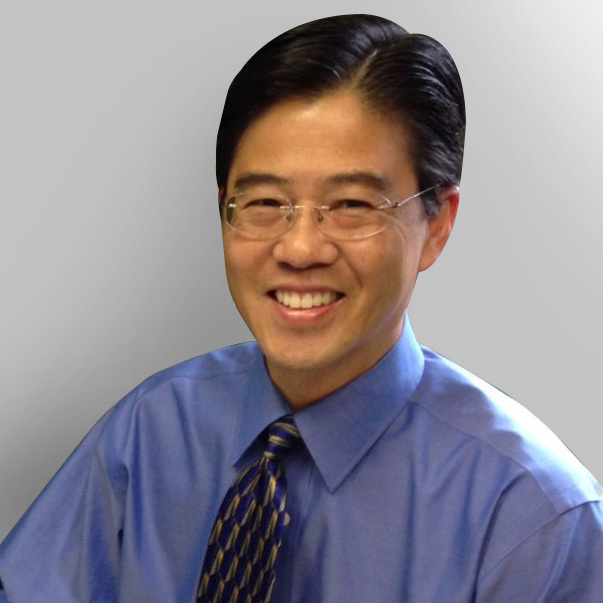 Dr. Mau welcomes patients from Galt, Lockeford, Rio Vista, Stockton, and Lodi, California.